If you need a repair manual for your Chrysler Grand Voyager 2005, youve come to the right place. Now you can get your repair manual PDF format. Old paper repair manuals just dont compare! This repair manual covers the Chrysler Grand Voyager 2005 and is perfect for any do-it-yourselfer. This is the COMPLETE official full factory service repair manual for the Chrysler Grand Voyager 2005. Hundreds of pages allow you to print it out in its entirety or just the pages you need!! ALL STYLES COVERED. Chrysler Grand Voyager 2005 service manual is your number one source for repair and service information. They are specifically written for the do-it-yourselfer as well as the experienced mechanic. Using Chrysler Grand Voyager 2005 repair manual is an inexpensive way to keep you vehicle working properly. Chrysler Grand Voyager 2005 service manual provides step-by-step instructions based on the complete disassembly of the machine. It is this level of detail, along with hundreds of photos and illustrations, that guide the reader through each service and repair procedure. Complete Chrysler Grand Voyager 2005 Service Repair Workshop Manual. No Extra fees, No Expiry dates. Youll have all the service information you could ever need for your vehicle. Maybe you need the manual to fix the brakes on your Chrysler Grand Voyager 2005, or possibly replace some worn out suspension components. Or you might need to get your engine running, or just do the required standard maintenance. Whatever the case may be, this repair manual for the Chrysler Grand Voyager 2005 is just what you need. You can save a lot of money by working on your own vehicle. You probably already know this, but mechanics charge a lot. Do it yourself using Chrysler Grand Voyager 2005 repair manual to guide the way. 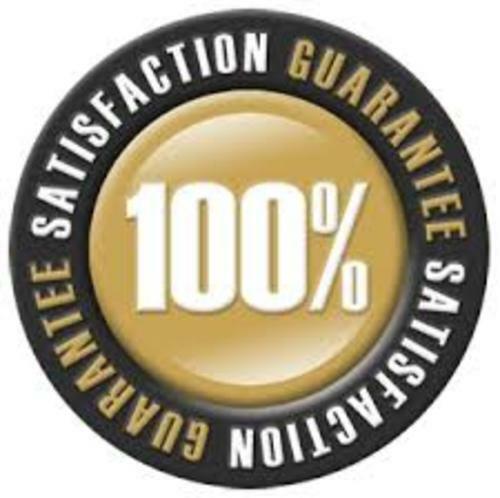 Chrysler Grand Voyager 2005 Service Repair Manual can save you a lot of time. These packages are complete with all your car information needs. You will surely enjoy browsing through the pages and learning how to repair the different parts of your car. It makes you up-to-date and more knowledge. Now, you dont have to rely on your mechanic for the simplest car repair. You can do it at the comfort of your garage. Its a fun activity that allows you to enter the realm of your car. All pagesffrom Chrysler Grand Voyager 2005 Service Repair Manual are printable, so print off what you need and take it with you into the garage or workshop. Chrysler Grand Voyager 2005 Service Repair Manual will never get dirty and rip as you can keep it safely on your PC and print the pages you need in matter of seconds.